This article will be ordered order-related and can b shipped on 04/21/2019. 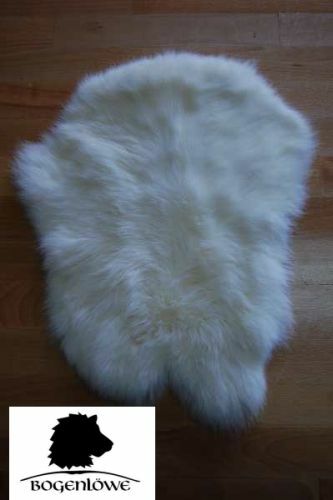 complete in white rabbit fur for example, Arrow - Tracer, to see the good arrow flight. Another possibility is the use to beautify the arrow quiver. Fell on average 40-50 cm long and 30 cm wide. Much smaller, much larger, we do a fair mix. Uncommon times lederseitg a smaller hole or a seam possible. For all kind of questions I am always very happy to help. This product was added to our catalog on 05/26/2010.